Always Active Technologies (AAT) is honoured that its Isolezwe Asidlale USSD campaign has been shortlisted for two prestigious Smarties Awards. The campaign is shortlisted in the Lead Generation and Cross Media / Cross Mobile category, highlighting the impressive results the programme delivered for the Isolezwe newspaper. 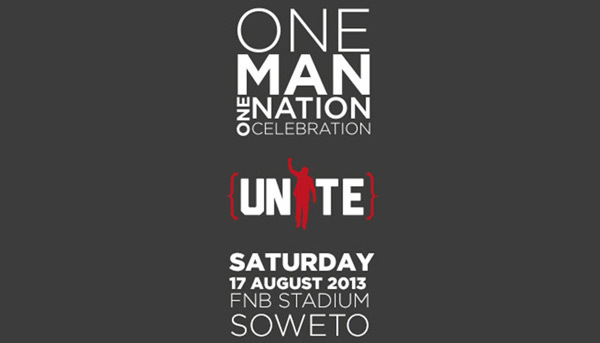 The soccer-focussed campaign was launched by the Independent Media Group’s isiZulu language newspaper – “Isolezwe”. At a time when print media is under strain, the publication is enjoying consistent growth. Wanting to engage and reward its soccer-mad readers, it launched the competition, incentivising readers to make pool predictions for the Premier Soccer League. The competition was powered via USSD, as the pre-campaign research showed that the majority of the readers use basic and feature phones, inline with industry research estimating that only 48% of South African adults own a data connected mobile phone. USSD works on all mobile phones, and is very familiar to Isolezwe’s readers who use USSD to re-charge airtime and to send “Please Call Me” SMS. Key to its success was ensuring that entering the competition was straightforward. With a copy of Isolezwe purchased entrants would simply dial the advertised USSD number and enter their unique code from the paper. Following proof of purchase in real time, they could make quick predictions for the next days games. The simple pool predictions ran via the AAT Mobile Platform, which automatically followed the flow of the PSL season. Each round had a prize of R5, 000 for anyone who accurately predicted the results of all eight games. 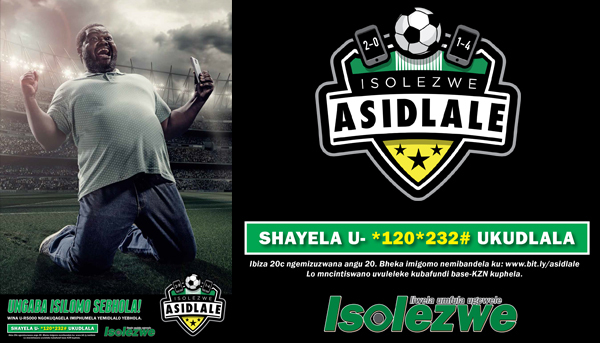 The Isolezwe Asidlale campaign ran for seven months and delivered impressive results: 160,000 interactions over USSD, 61,500 pool predictions and 41,000 unique entrants. 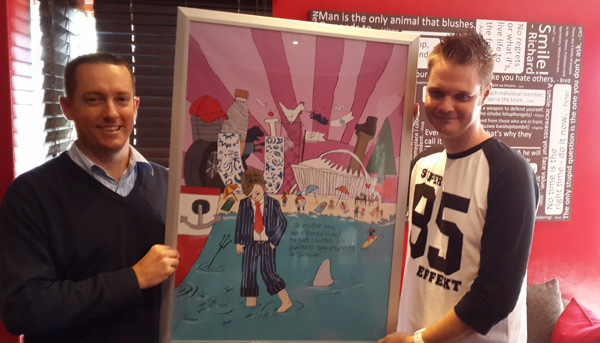 Circulation increased by over 4,000 on pool days and a total of R56, 000 was rewarded to winners. “We had to start with an understanding of the demographics and behaviourgraphics of the Isolezwe reader. Bringing in the PSL competition allowed them to experience gamification of their favourite sport on their mobile devices – basic, feature and smart phones – and allowed Isolezwe to extend their brand in a relevant, engaging way. Asidlale kicks off again on 6 August – so keep an eye out for it,” said Alan Haarhoff, Business Development Manager, AAT. “Knowing that our Isolezwe readers in KZN are passionate about local soccer, we chose to run a football pool during the PSL season. Running it via USSD in conjunction with the team at Always Active Technologies made for easy data collection and analysis and we were ecstatic with the overall results. Being shortlisted for a Smarties Award is the cherry on top and we are honoured to be amongst such big South African brands,” a delighted Andrew Taylor, Circulation & Marketing Manager, Independent Media KZN said. AAT is a Wireless Application Service Provider (WASP) that solves problems by powering enterprise mobile messaging, marketing and location services across the mobile ecosystem. 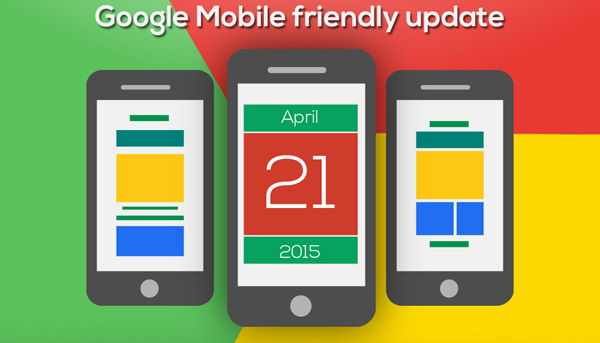 As a mobile-first company their fully scalable and secure mobile platforms allow for rich engagement across basic, feature and smart phones. Their core strength is helping brands and organisations engage with their audience across mobile and digital channels. The South African Smarties Awards are part of the only global awards programme created by the Mobile Marketing Association (MMA) specifically to recognise best-in-class mobile marketing campaigns from around the world.